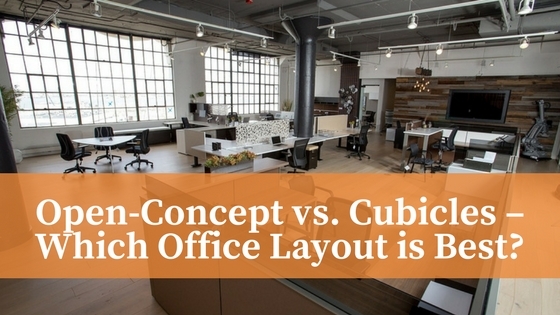 Open-Concept vs. Cubicles – Which Office Layout is Best? 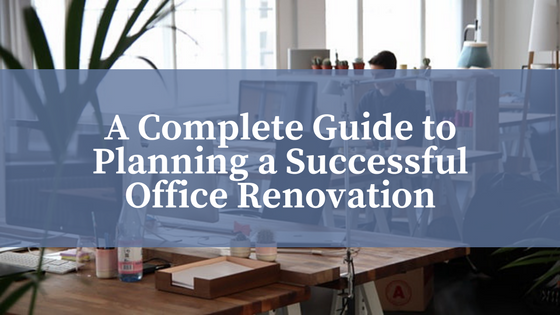 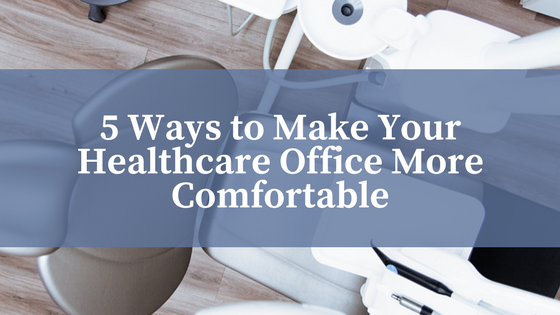 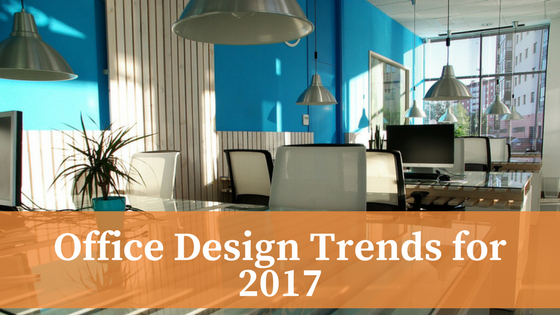 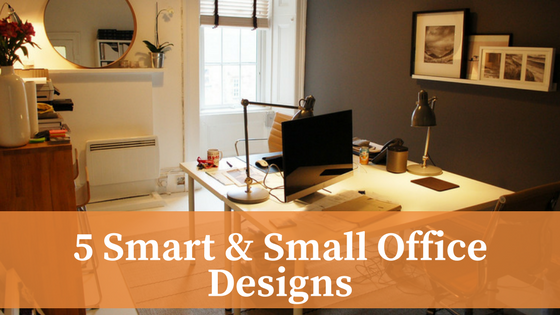 There’s been much debate lately on the pros and cons of open concept office space versus the traditional cubicle-based layout of yesteryear. 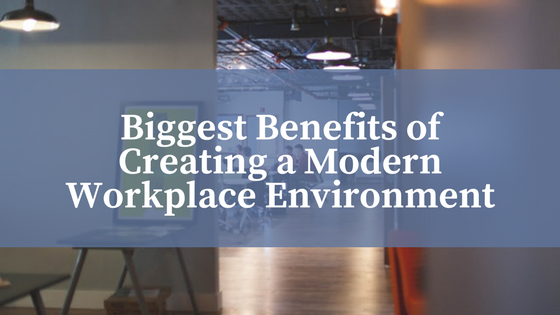 Both bring interesting advantages and disadvantages to the table, related to productivity, privacy, feeling of community, and workplace stress levels. 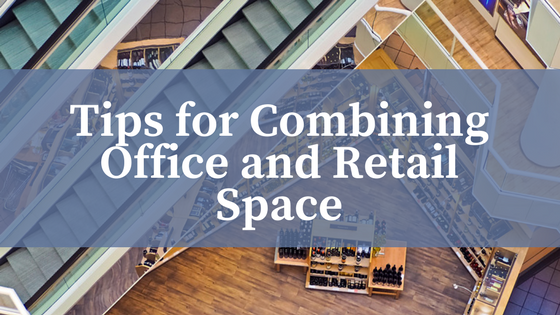 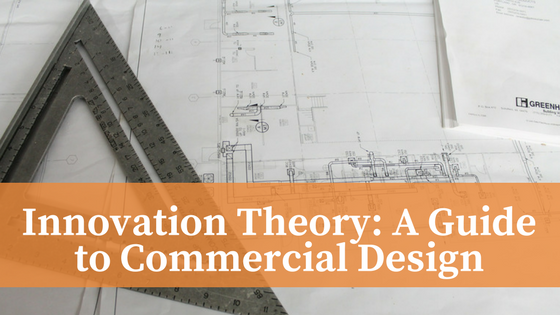 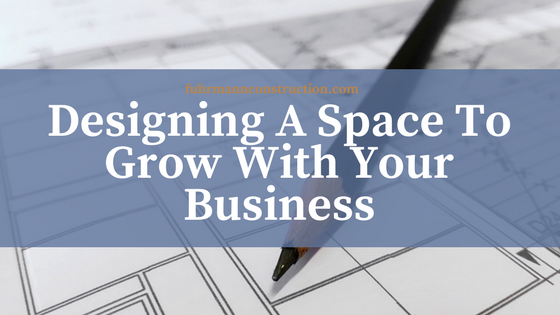 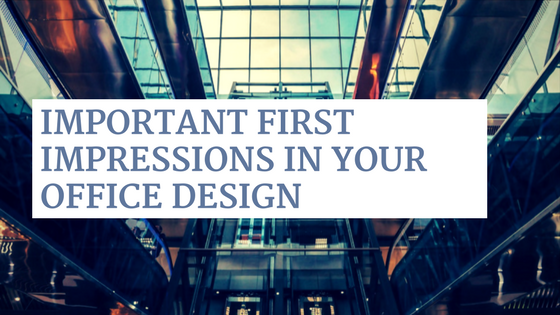 Designing the interior of a commercial property can be a delicate process; risky in that you have to create an engaging experience for your potential guests and customers, but it’s got to remain as cost-effective and as efficient as possible at the same time.